1. What did life look like you before becoming part of the Horatio Alger family? I had a fairly difficult childhood. We were quite poor and my father was in and out of jail due to substance abuse and other issues. I had to step up at an early age and help my mother to support me and my two siblings. My mother’s work ethic inspired me – watching her work so hard to provide for her three kids. I grew up with the mindset: “Just survive.” I took my childhood one day at a time with the simple hope that somehow, the next day would look brighter. Growing up in this environment prompted me to dream about a better life for myself. I wanted to end up with a job that would allow me to help other people – and I didn’t want to worry where my next meal was coming from. 2. What led you to pursue the Horatio Alger Scholarship? My mother always told me that education was the key to success, and that stuck with me. When my senior year came and I read the qualifications of this scholarship, I thought, “Wow, that’s a lot of money.” I didn’t know if I’d get it, but my mom always told me, “You only know for sure that you’re not going to get something if you don’t even try.” So, I applied. When I found out that I had received the Horatio Alger scholarship, I couldn’t believe it. The Horatio Alger scholarship meant the world to me. It finally hit me that because of this scholarship I would be able to go to college. It represented the first time that I felt noticed and important. But it wasn’t the money that had meaning to me. It was the recognition that I had potential to do something great. 3. What does life look like for you now? 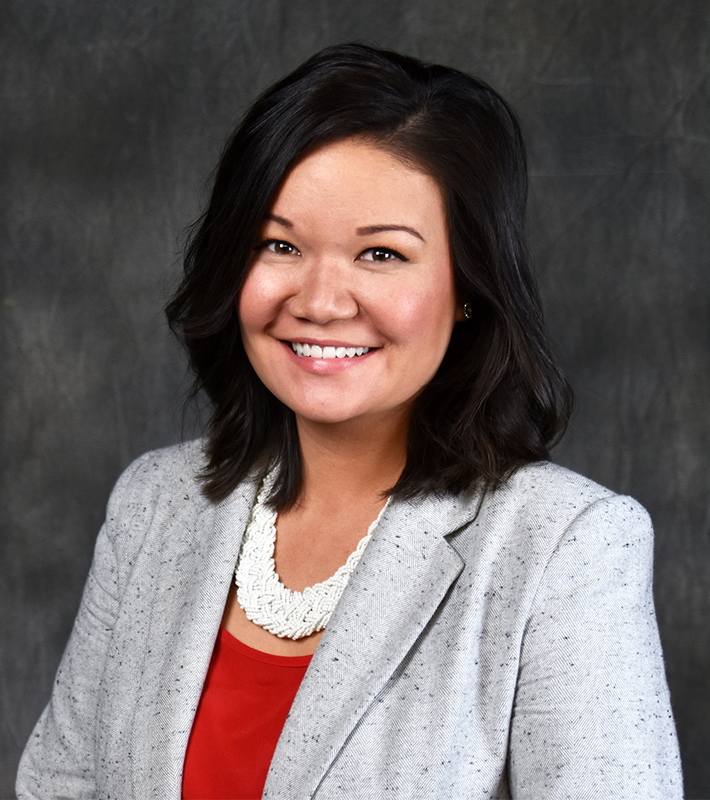 I am happy to say that I now have my dream job as Director of TRIO, Student Support Services at Northeast Community College in Nebraska. I get to use my planning and budgeting skills, and I have a small caseload of about 25 to 30 students that I advise. I’m also working on my Master of Science in Education, with a focus on higher education student affairs. And I volunteer in my community through Kiwanis, Mayor’s Diversity Council, Youth Philanthropy Council and the City Planning Commission. I have just recently become more involved in giving back to this Association as the Nebraska Field Director for Horatio Alger, and it is with continued excitement that I will pursue more opportunities to give back in the future. 4. How did you react when you learned you were named Alumnus of the Year? I cried. It was so amazing. All the struggles and all the hard work and just surviving that I’ve done throughout the years – to me that was all simply me doing what I needed to do. That was just regular life. To have the Association say, “Good job, we’re proud of you” – I couldn’t help but cry and just be so proud of myself. This award is extremely meaningful to me because, yet again, the Association noticed me and acknowledged all of the hard work it has taken to overcome the challenges I’ve faced. I hope to open the door for more State Scholars to give back, be noticed, and feel the true warmth of the Horatio Alger family. 5. What advice would you give to incoming Scholars? To this point, you have only experienced the life decided for you. You now deserve the chance to grow and live the life you want. 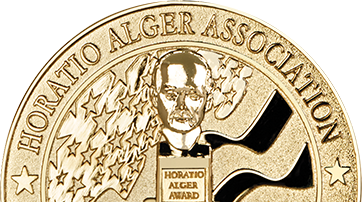 You are not alone, because you are now part of the Horatio Alger family.